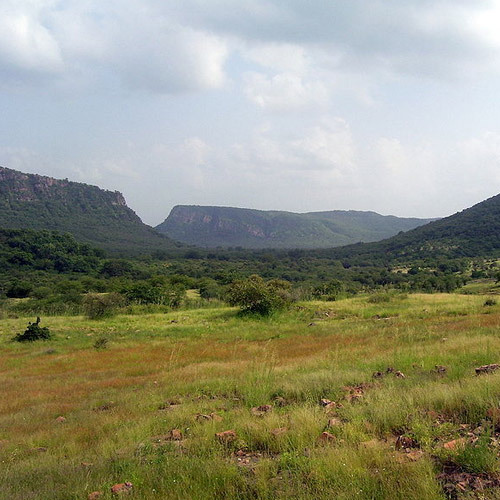 You’ll feel a thrill like no other soaring through the skies while ballooning in Ranthambore. From palaces to national parks, from colourful festivals to desert landscapes, the sights and sounds of Rajasthan are stunning. Imagine how much more beautiful they’d be when viewed from above, while hot air ballooning over Ranthambore. From the minute you clamber into the spacious basket below, and settle into your own private compartment, you'll feel the excitement mounting. 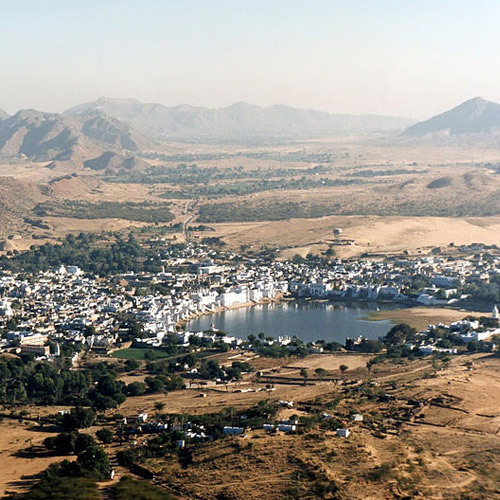 When it comes to hot air balloon ride in Rajasthan, ballooning in Ranthambore is one of the most exciting. You’ll really understand the expanse of untamed landscape of this national park, almost as majestic as its celebrity resident, the Bengal tiger. This trip starts from outside of the National Park, and takes you over the forests. You can expect some of the most stunning views while air ballooning over the park. While you enjoy soaring through the skies in this ballooning in Ranthambore adventure, keep your eyes peeled for the Bengal Tiger, leopards, deer, jungle cats, flying foxes, and crocodiles! The vast spectrum of colors will make this hot air ballooning in Ranthambore the most delightful one ever! 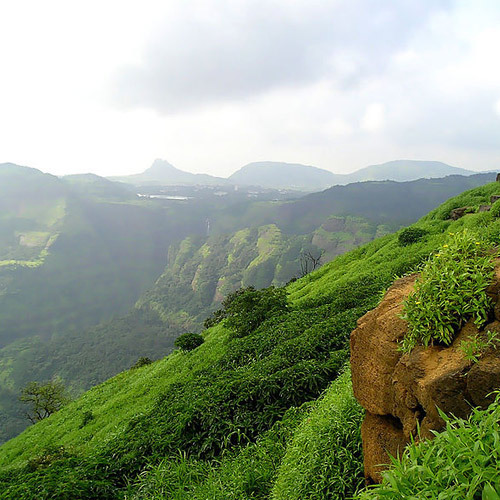 The lush green of the forest below, with water bodies and rocky patches dotting the landscape makes this a beautiful ride. You'll be surprised at how peaceful and calming this hot air ballooning in Ranthambore is, with the burners gurgling softly overhead, and birds flying past you. On winter flights, when the mists still hover over the forest, this hot air ballooning ride in Ranthambore will be a memory to cherish forever. In the evenings, the setting sun turns the rocks and forest into a delightful scenic setting for a romantic ballooning ride in Ranthambore. 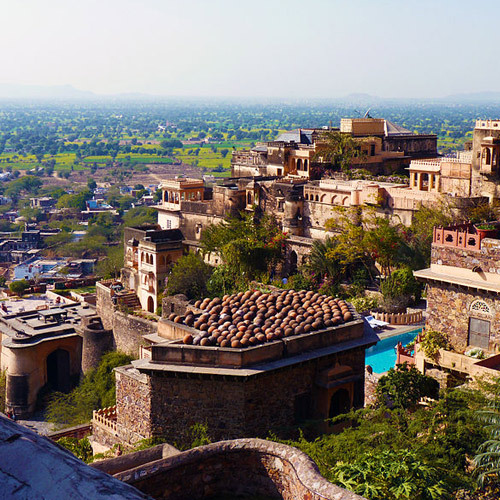 The winter months are the best time to go hot air ballooning in Ranthambore. The winds are at their best during this time, and the cool weather ensures that your ride doesn’t get too warm. You don’t need to carry much for hot air ballooning in Ranthambore. Do take a warm layer if you’re flying in winter. Wear comfortable shoes, and avoid high heels or sandals. Your actual flight time in hot air ballooning in Ranthambore is usually 45-60 minutes, and you'll rise to a height of about 2000-4000 feet, depending on the weather. But the pre-flight preparation takes time, as does the landing. 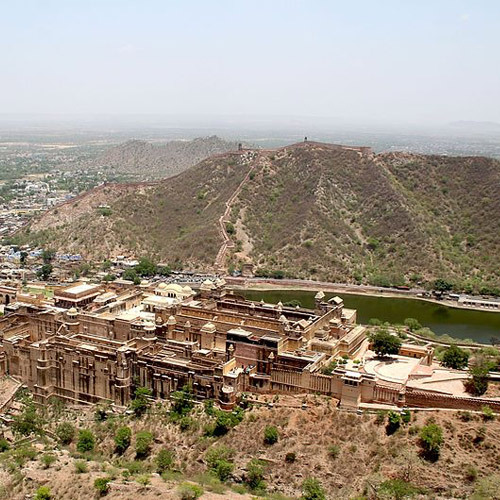 Do plan for about 4-5 hours for the entire hot air ballooning in Ranthambore adventure.